Dreamhost VPS: What's in a Virtual Private Server? With solid state drives (SSDs), Dreamhost VPS (Virtual Private Server) gives you more power, speed and stability to successfully run websites and applications. 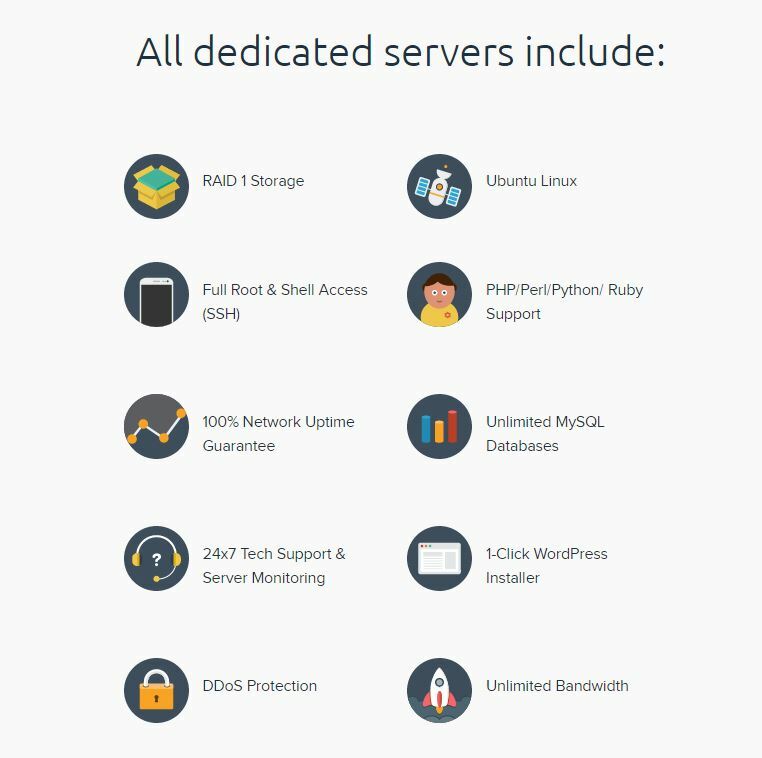 All VPS plans include 1 dedicated IP, SSD storage, 1 GB minimum RAM, 100% network uptime & 24/7 support. Dreamhost manages the virtual servers for their customers to make it easy. VPS is the perfect solution to grow with you, offering scalable RAM and hard drive space as well as unlimited bandwidth and domains. Scalable RAM: Start with 1GB of RAM and easily scale your VPS server up to 8GB immediately from within your control panel. Unlimited Bandwidth: There are no limits on the amount of traffic your site or app can receive. Really! All we ask is that you be nice and comply with our unlimited policy. SSD Storage: 20x faster than standard SATA disk drives, we provide all new virtual private servers with high performance SSD hard drives that range from 30GB to 240GB. 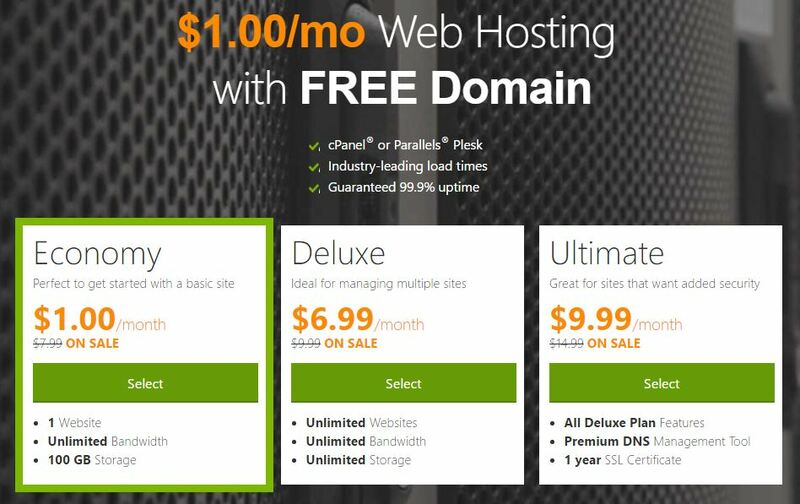 Unlimited Hosted Domains: Host as many domains and sites as you’d like on your VPS. Perfect for designers and devs who build sites and apps for their clients. Ubuntu 12.04 LTS: With Ubuntu Long Term Support, Ubuntu promises five years of security updates, which means less downtime and security holes for your VPS, and less friction for working with new software libraries. Control Panel: Easily add and manage multiple virtual servers within the DreamHost control panel. Need to add more RAM or storage? No problem! Our web-based control panel is where you can effortlessly scale your virtual server up or down. 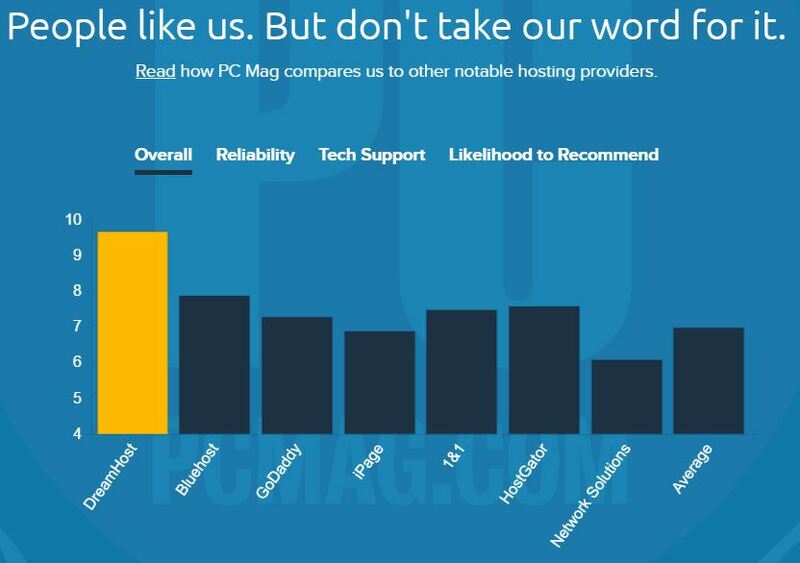 Unlimited 24/7 Support: All of our hosting plans are backed by our in-house customer support team. They’re here for your 24/7/365 via live chat, Twitter and email waiting to help.